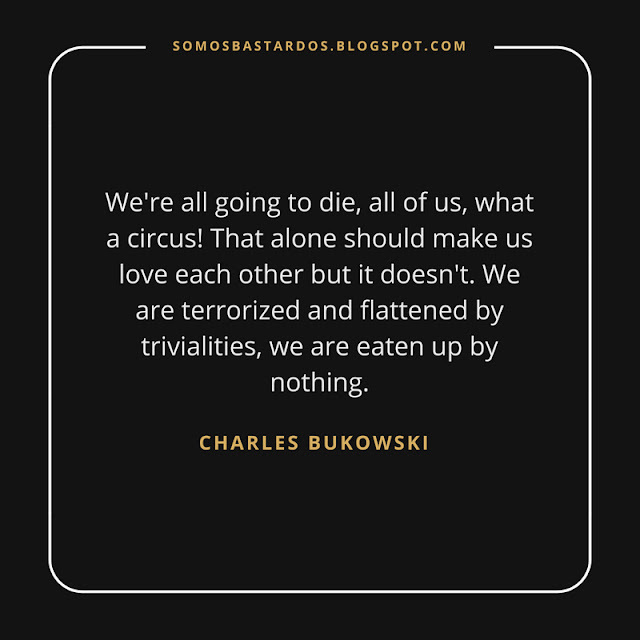 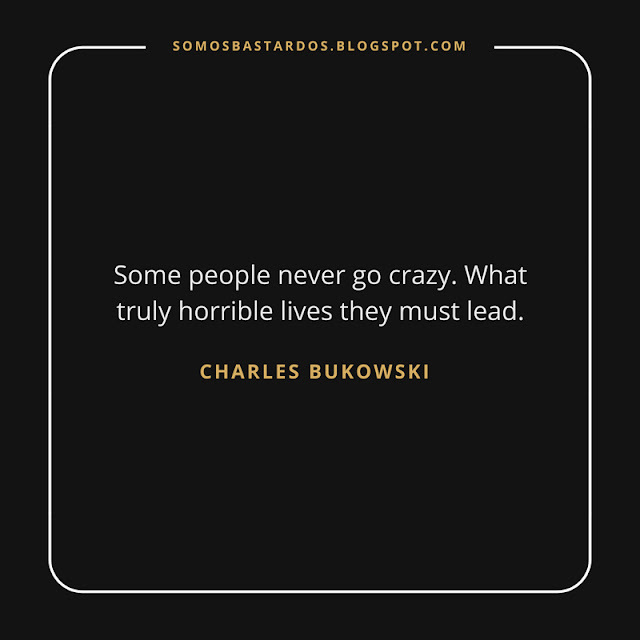 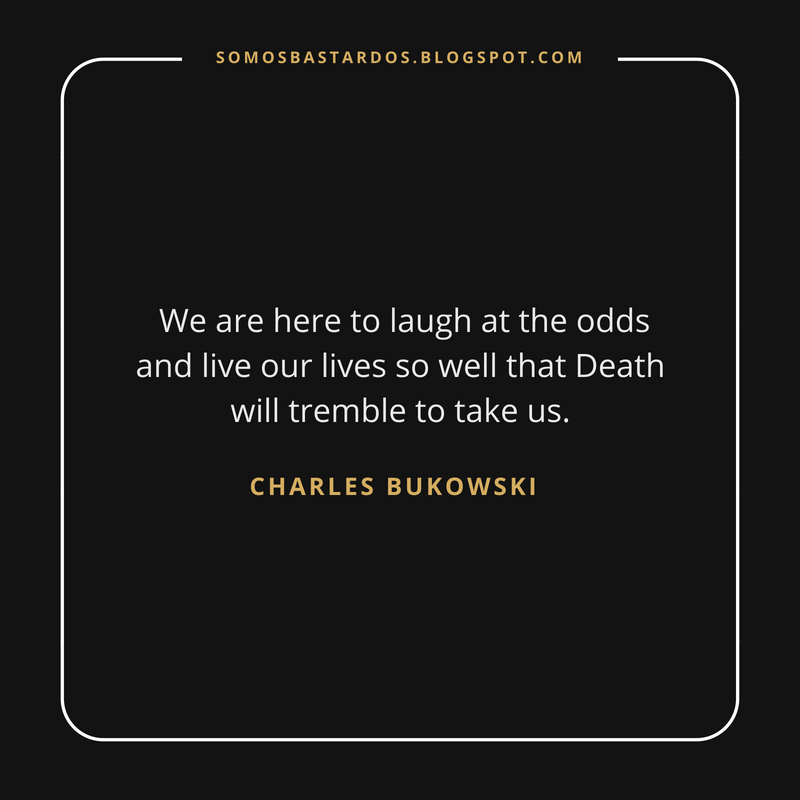 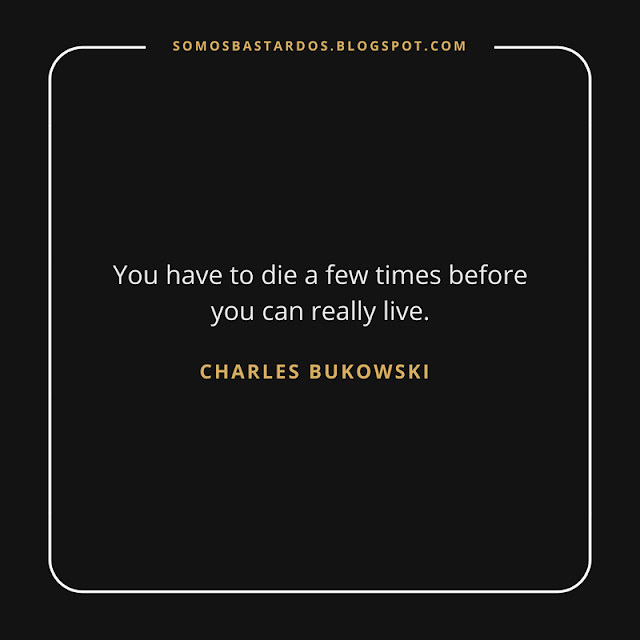 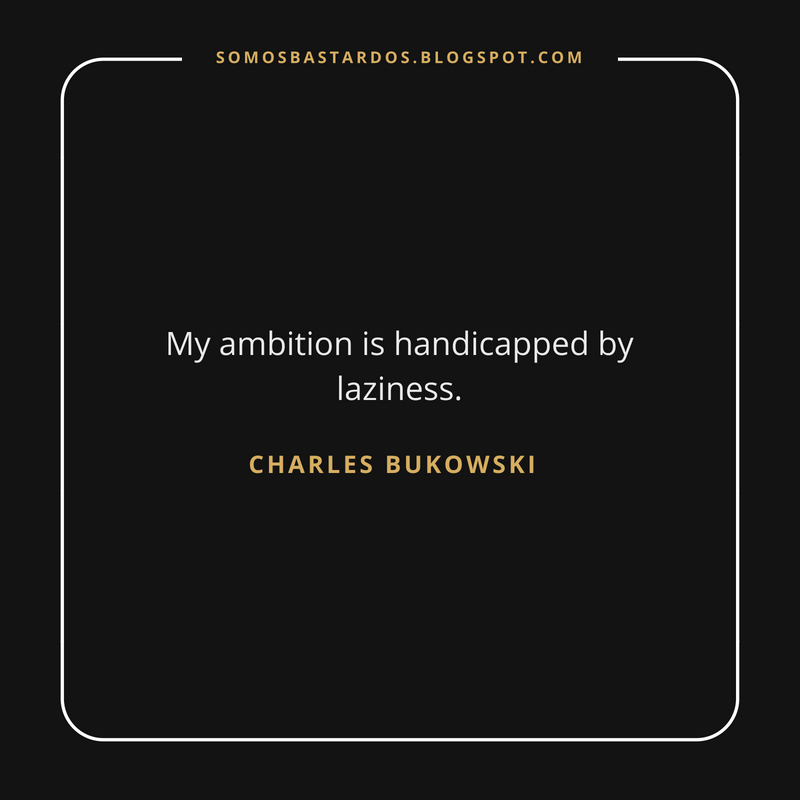 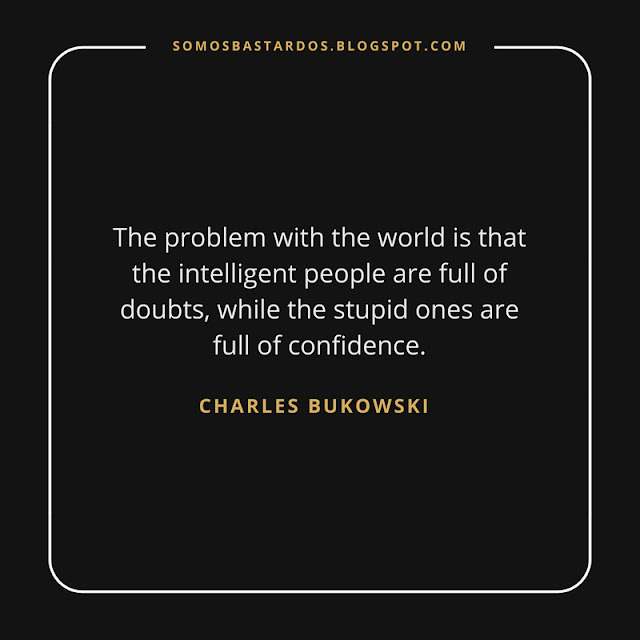 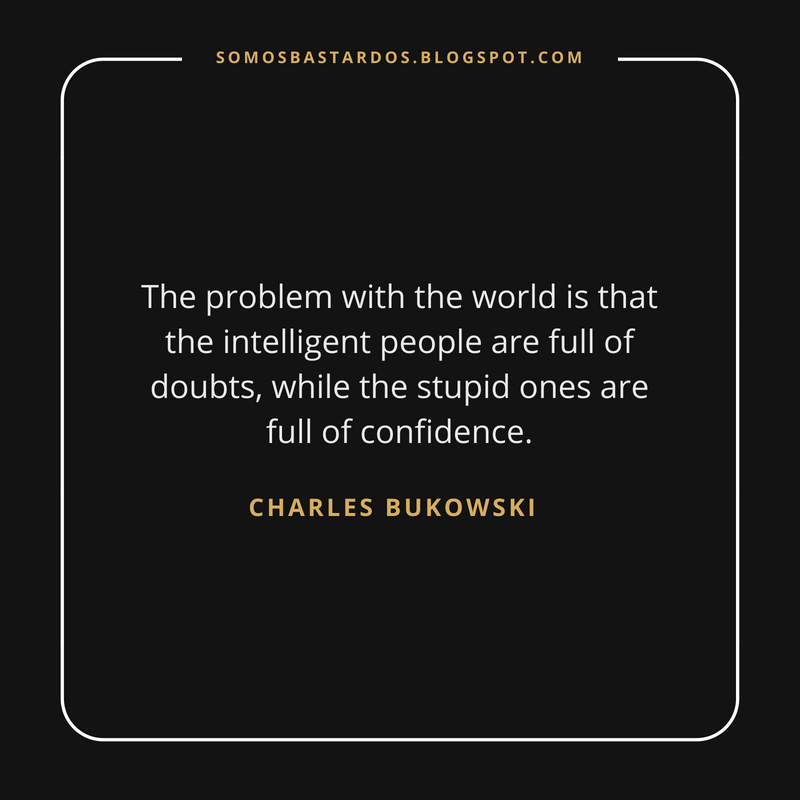 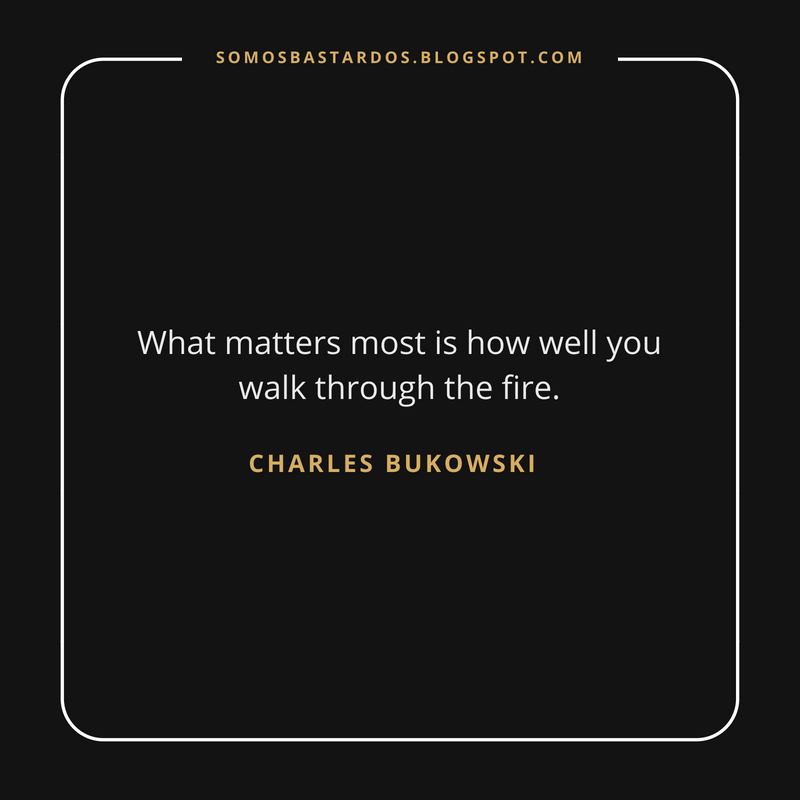 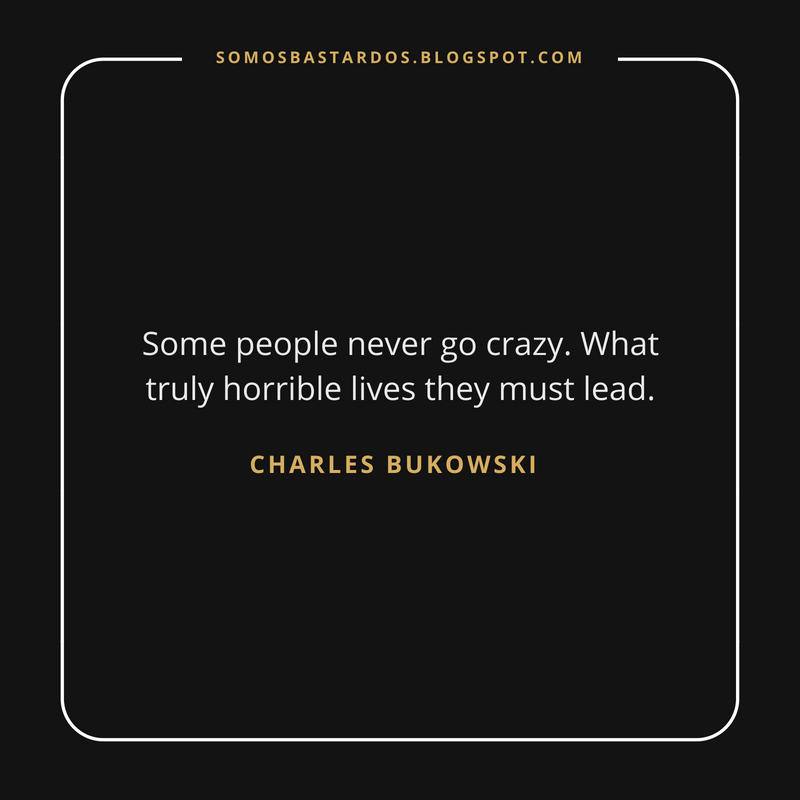 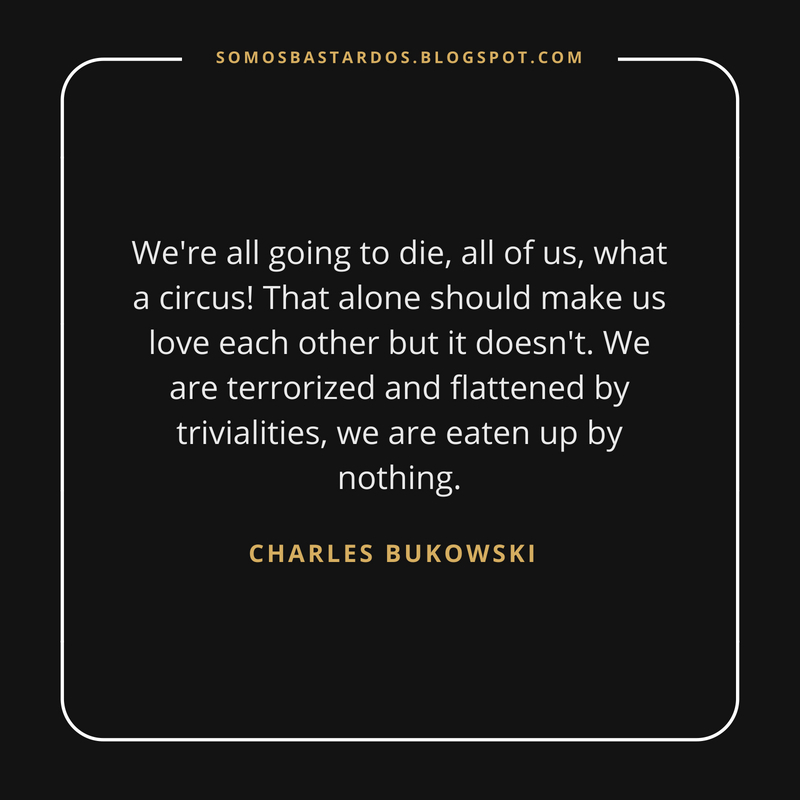 "Henry Charles Bukowski was a German-born American poet, novelist, and short story writer. 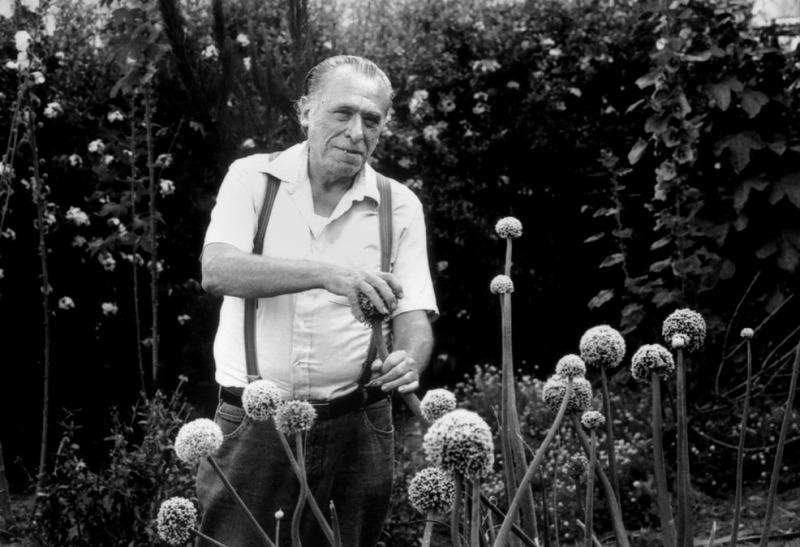 His writing was influenced by the social, cultural, and economic ambiance of his home city of Los Angeles. 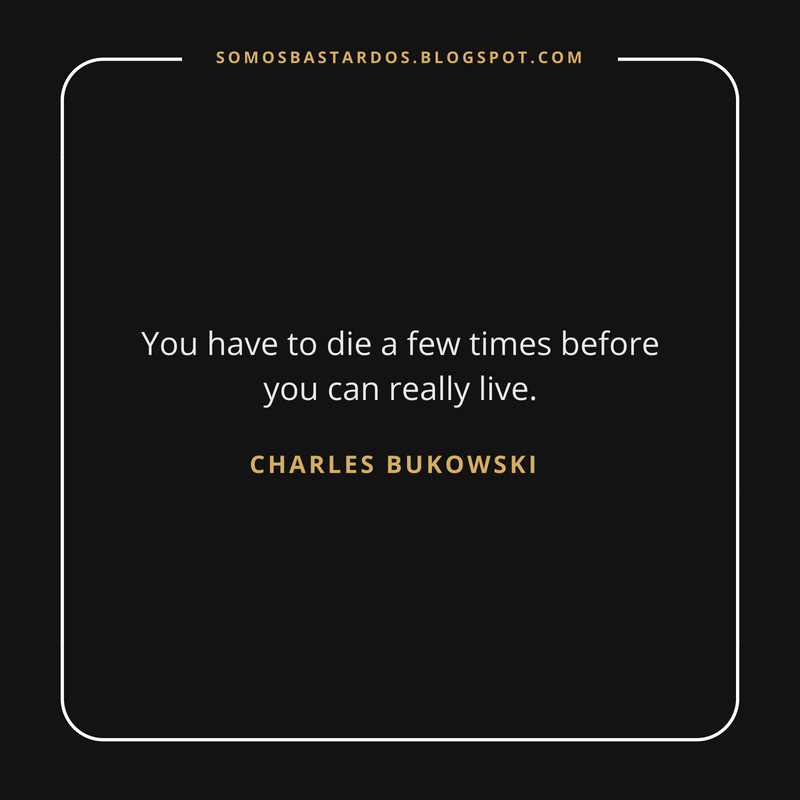 His work addresses the ordinary lives of poor Americans, the act of writing, alcohol, relationships with women, and the drudgery of work. 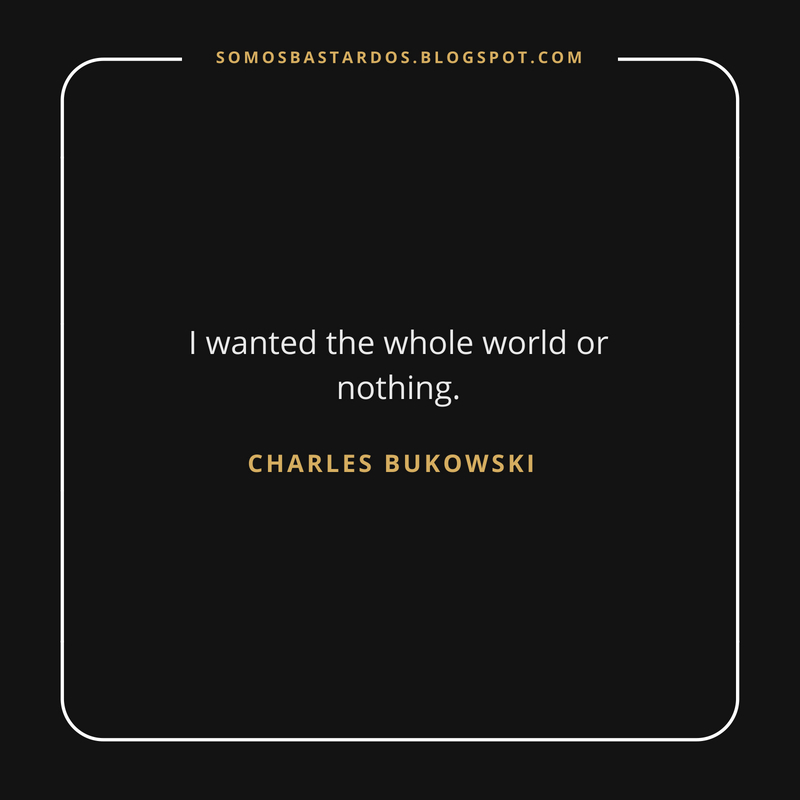 Bukowski wrote thousands of poems, hundreds of short stories and six novels, eventually publishing over 60 books. 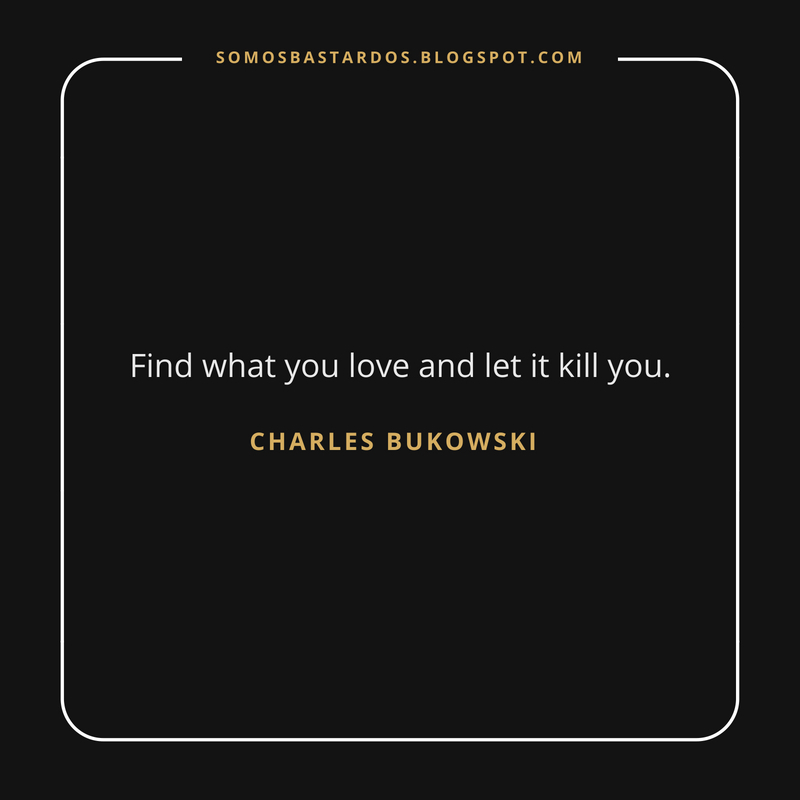 The FBI kept a file on him as a result of his column, Notes of a Dirty Old Man, in the LA underground newspaper Open City." 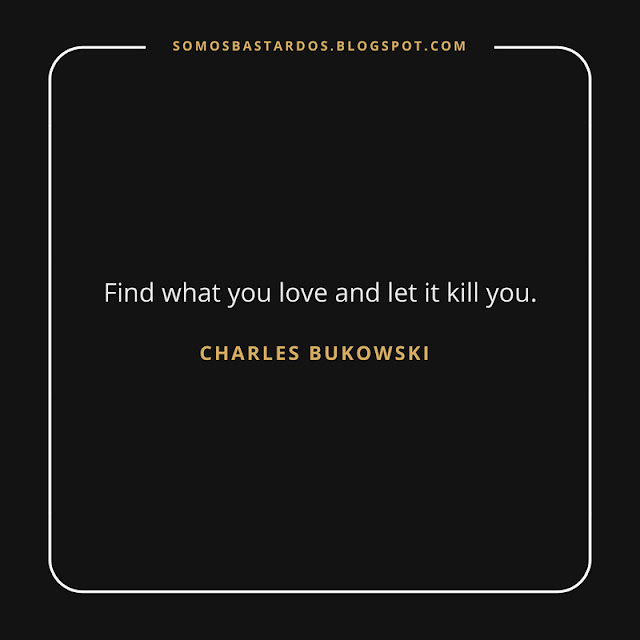 ¿Find what you love and let it kill you.